The best VPN service can be tricky to define off the cuff. Thatâ€™s why we will have to go deeper and compare them by a number of key criteria first. Our todayâ€™s contestants are TunnelBear versus KeepSolid VPN Unlimited - bring it on! 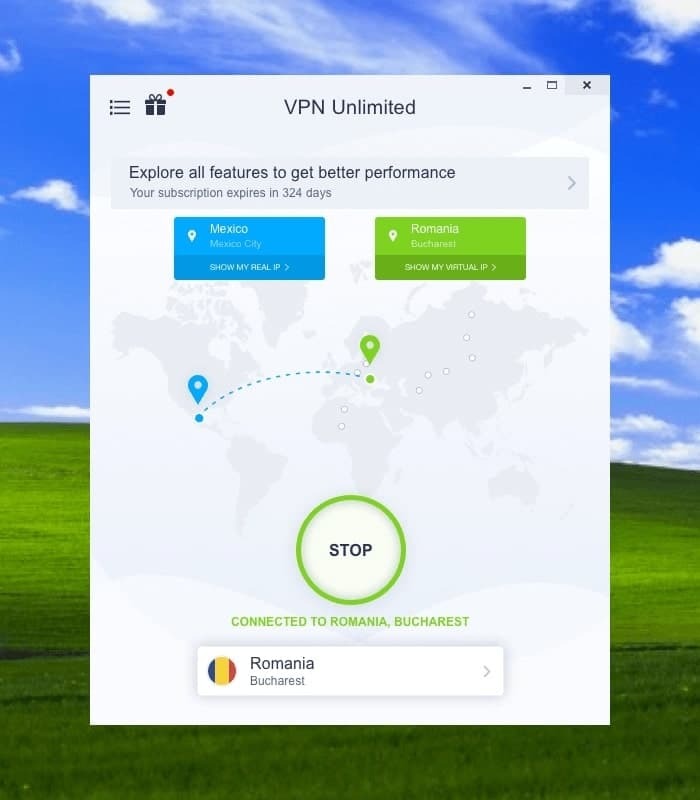 VPN Unlimited is a cross-platform online security solution. It brings to the table military-grade data protection and a highly-customizable feature set. 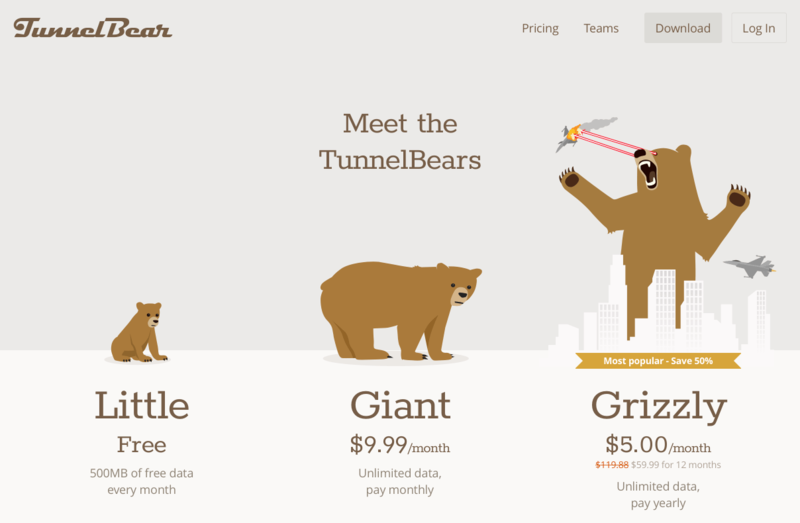 TunnelBear is a neat VPN service with a creative design. It offers users a number of handy features, and the simplicity of privacy is one of its core values. Obviously, users rarely need a VPN for the sake of it - rather, for what online activities it makes available. So letâ€™s see what tasks are our challengers best suited for. 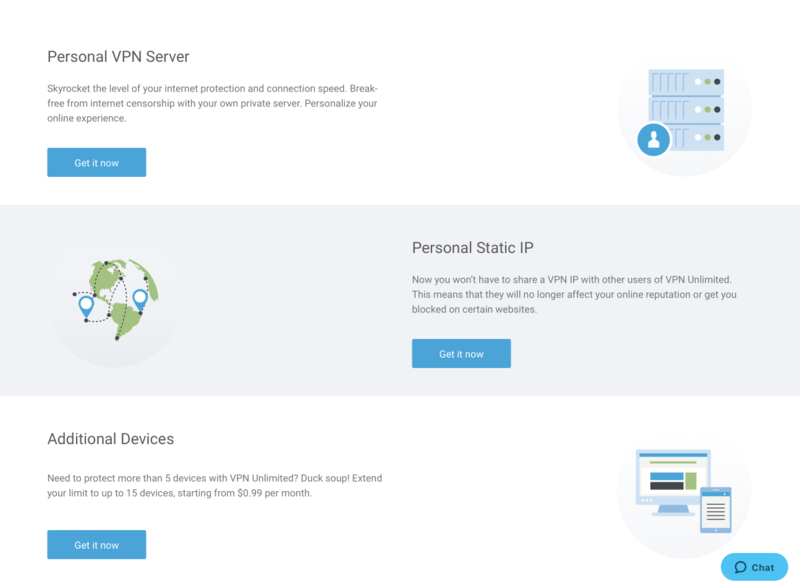 There is a number of features that are universal for any VPN service, but some are better at them than others. This is the most straightforward type of comparison of VPN services. Little things are what makes life beautiful. A small extra convenience can go a long way towards a user enjoying their experience with a product. Letâ€™s see how well our contestants understand this. Ah, technicalitiesâ€¦ They are the most enigmatic part to an average user, yet to a degree they are the actual crux of the matter. Hereâ€™s our comparison of the VPNsâ€™ server configurations so that you, the users, wonâ€™t have to figure this all out yourself. Paraphrasing a famous quote, whatâ€™s the most important aspect about any VPN? Well, being able to launch it on your device! After all, no amount of features will convince you to purchase an app if itâ€™s incompatible with your platform, will it? How easy and convenient it is to try out or purchase a product is no small deal. For this, flexible pricing and fair trial terms are vital. How do our VPNs handle this? Thereâ€™s nothing more irritating than deciding to something and not finding a satisfying option this. 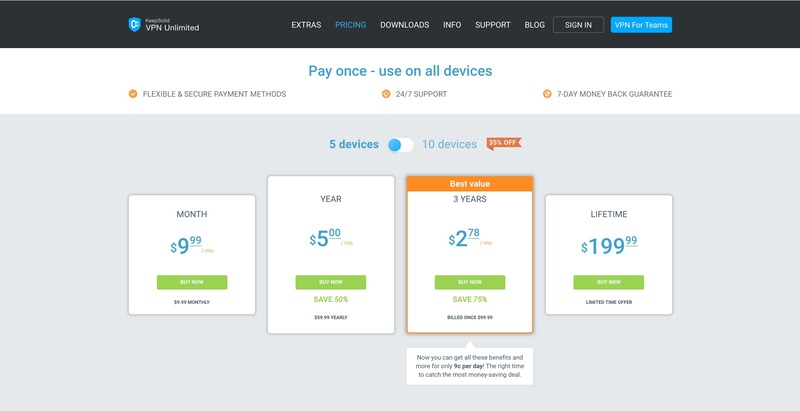 A good VPN service should support as y payment alternatives as possible. What to do if your VPN acts funny? Or if you have some questions or suggestions? How to find guides and manuals? Quality customer support is the final icing that really sets a good VPN service from the great one. How can a service expect to attract customers if it doesnâ€™t speak their language? Letâ€™s compare the lists of languages that are supported by our todayâ€™s VPNs. As you can see, KeepSolid VPN Unlimited and TunnelBear provided a challenging competition in many areas. Both of them have their strengths and appealing capabilities, are applicable in most common situations, have identical sets of basic features, and are somewhat similar in their customer treatment. However, the winner of our comparison should already be quite clear even by sheer numbers. 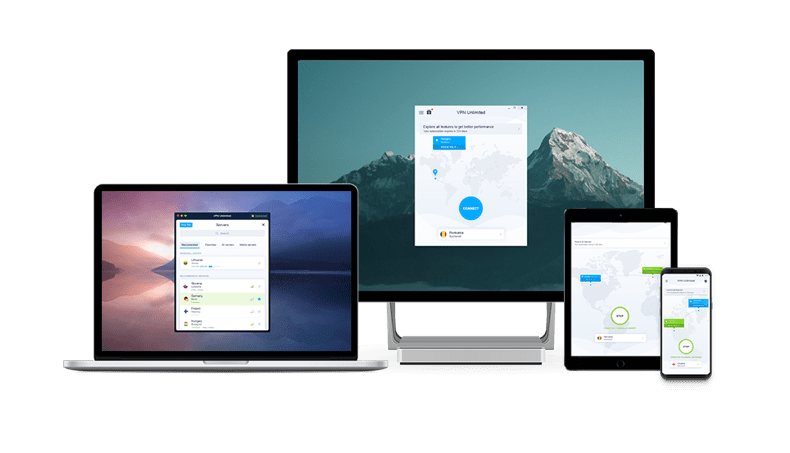 Supporting disparately more platforms and offering more features and payment options, KeepSolid VPN Unlimited comes through with flying colors!